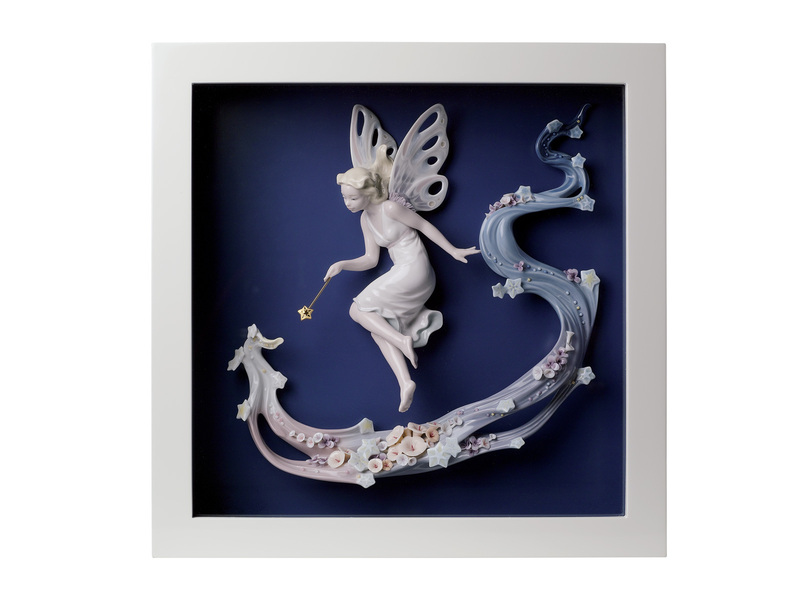 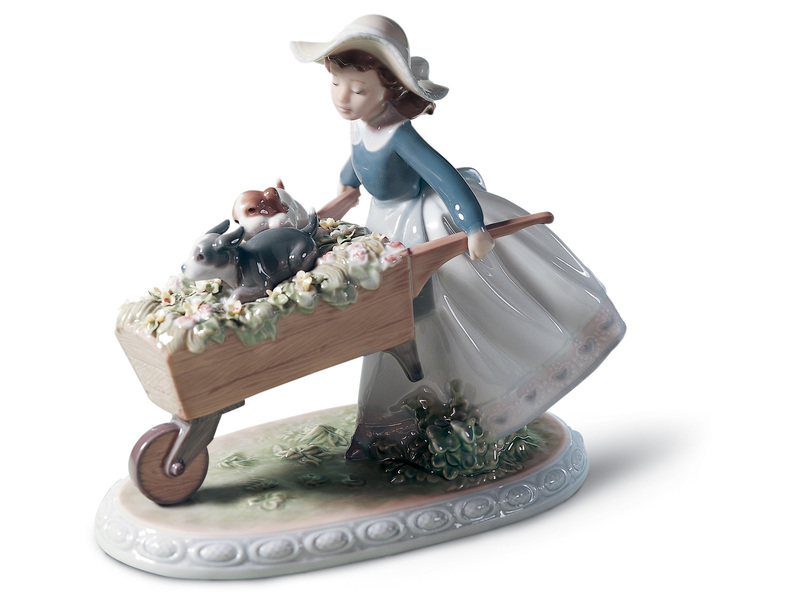 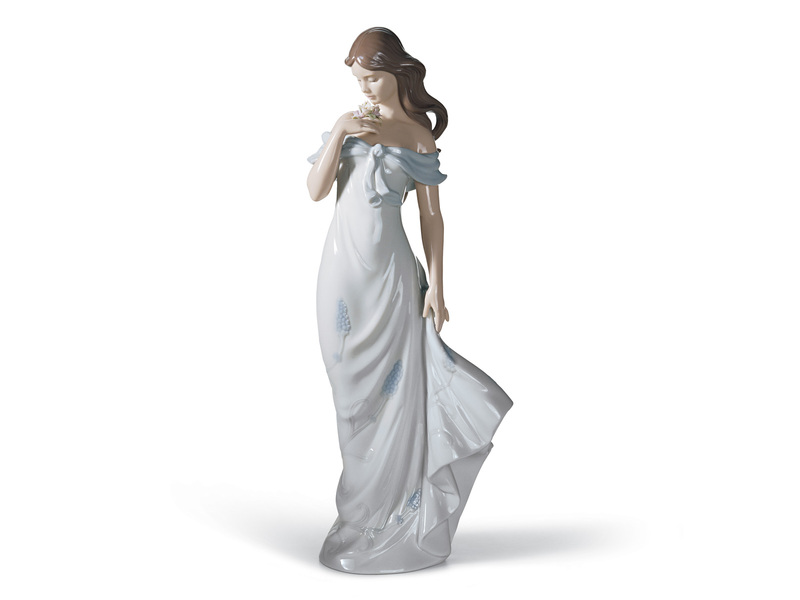 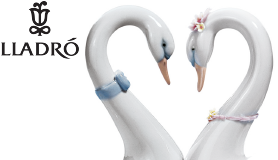 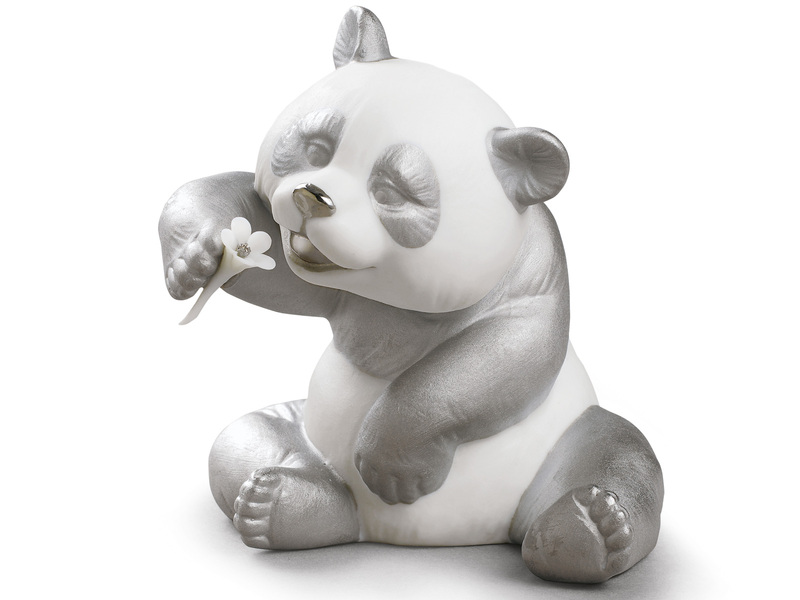 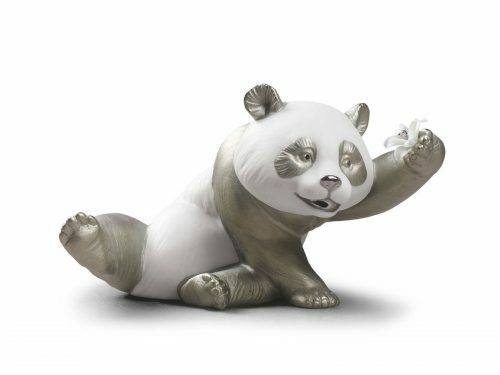 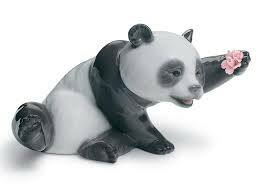 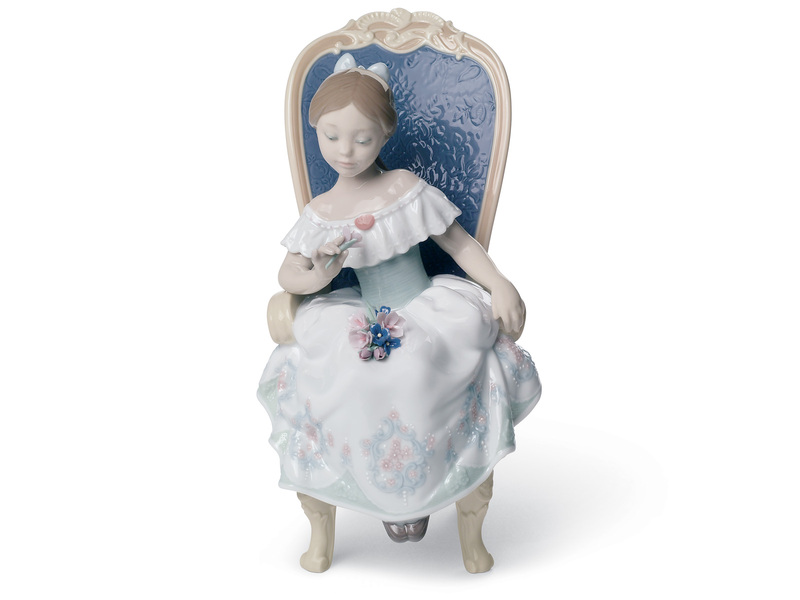 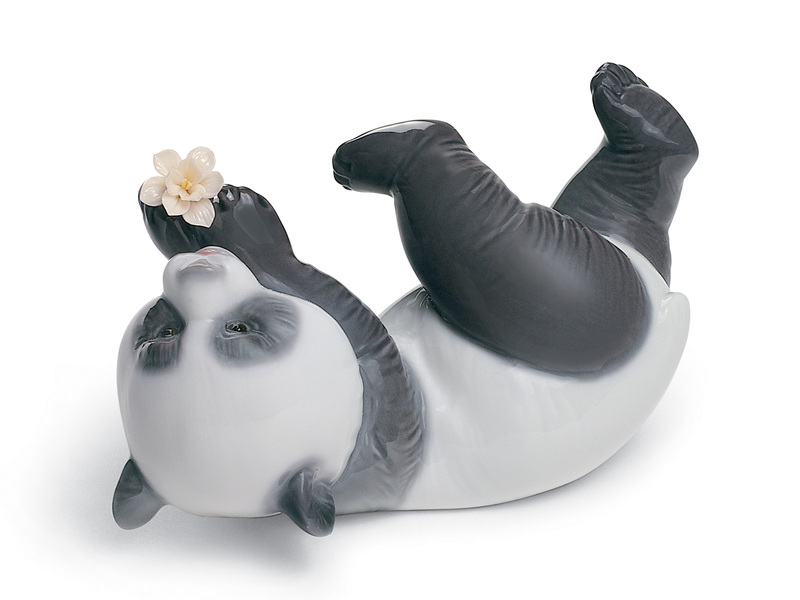 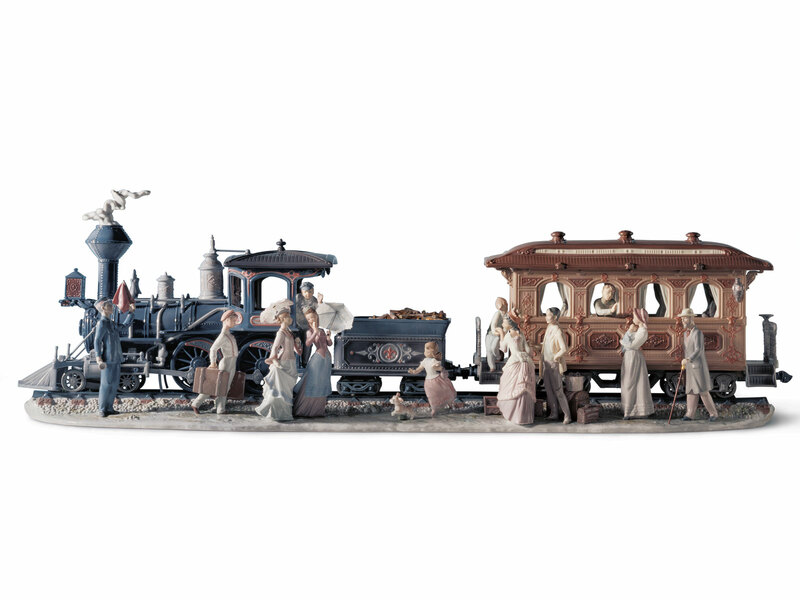 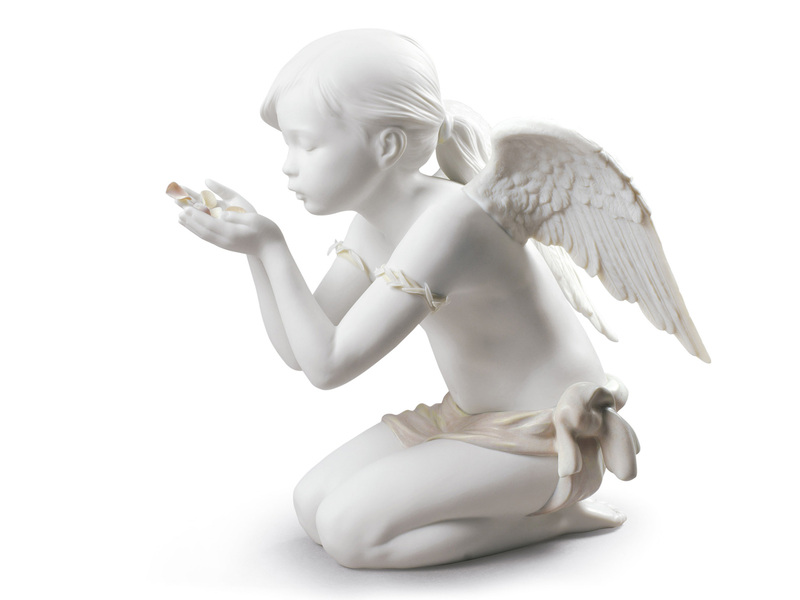 Here you can view our wonderful full Lladro Porcelain catalogue. 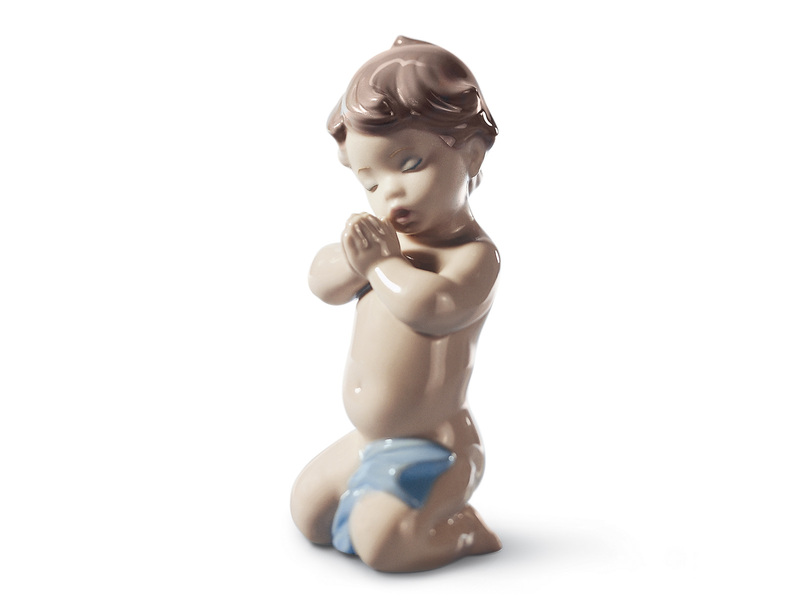 All listed from A - Z for your ease. 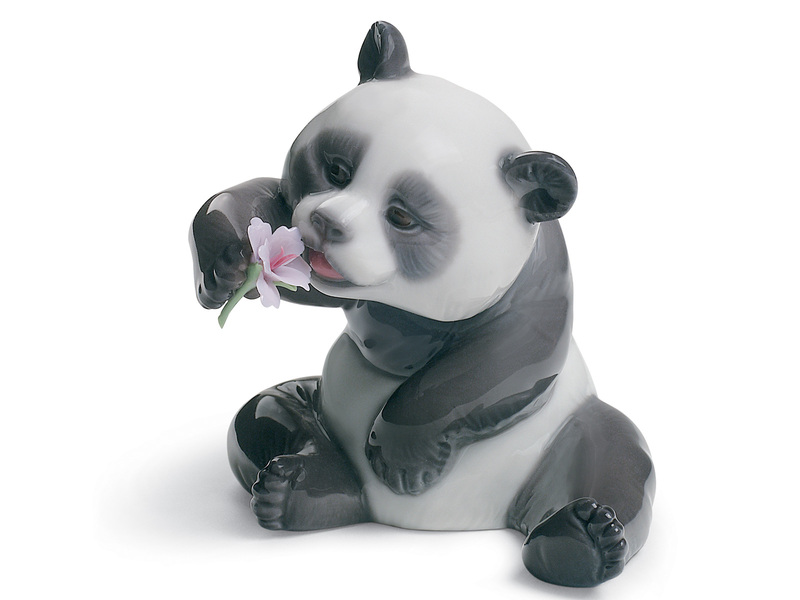 Browse at your leisure for inspirational gift idea's like Figurines, Sculptures, Candles, Vases and Votives. 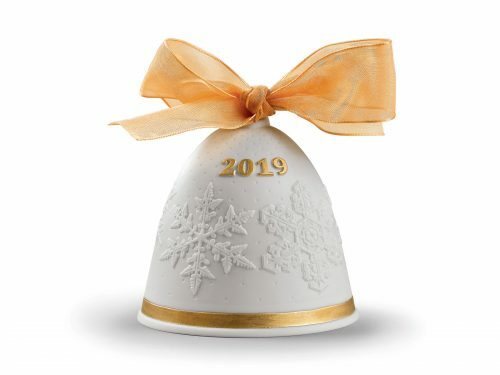 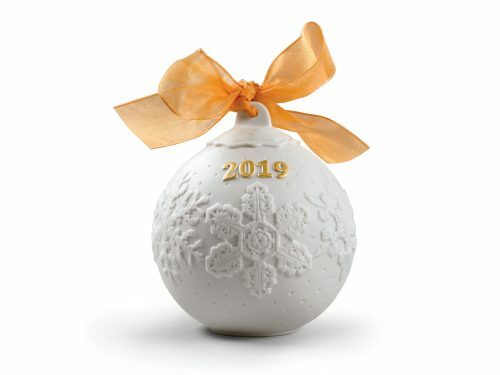 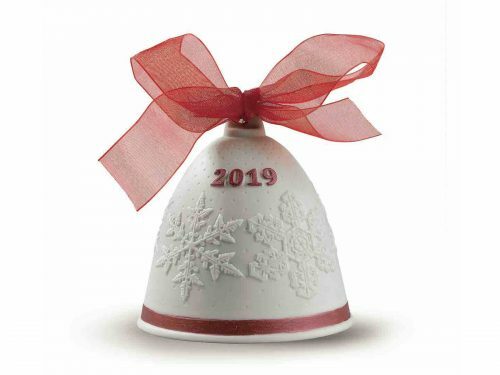 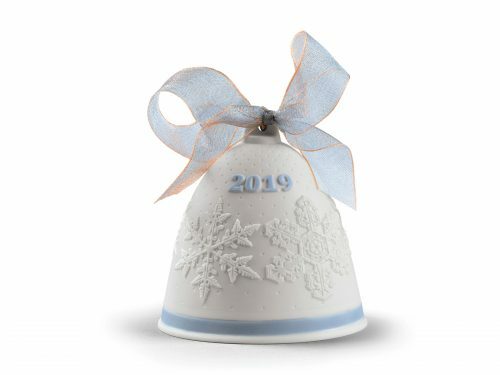 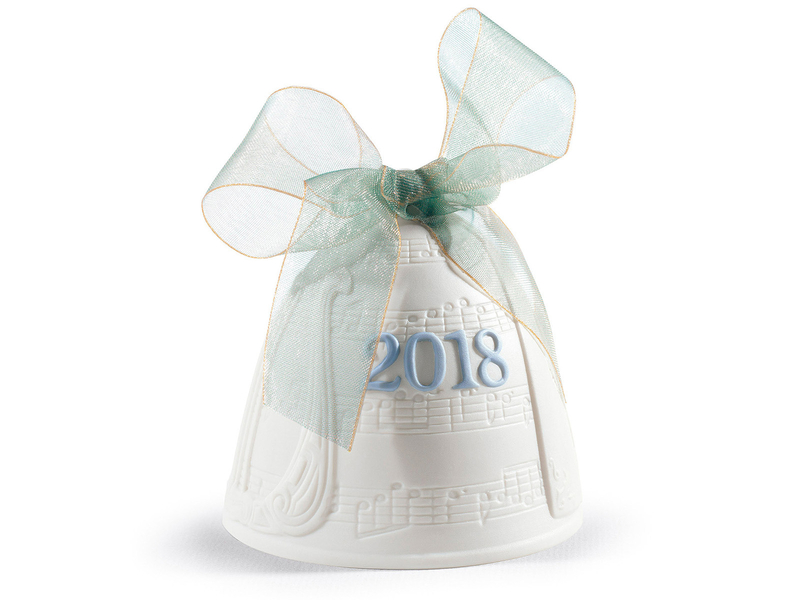 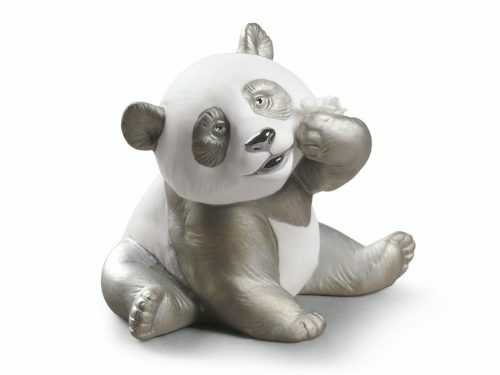 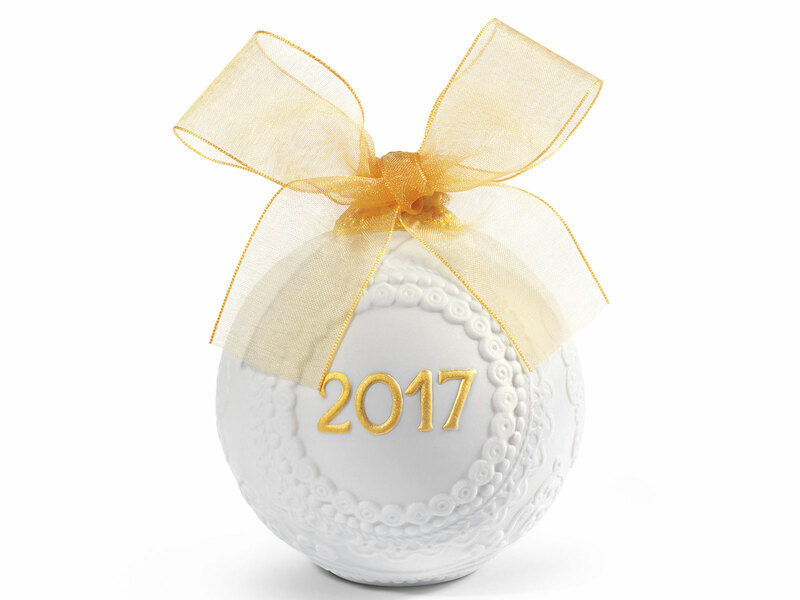 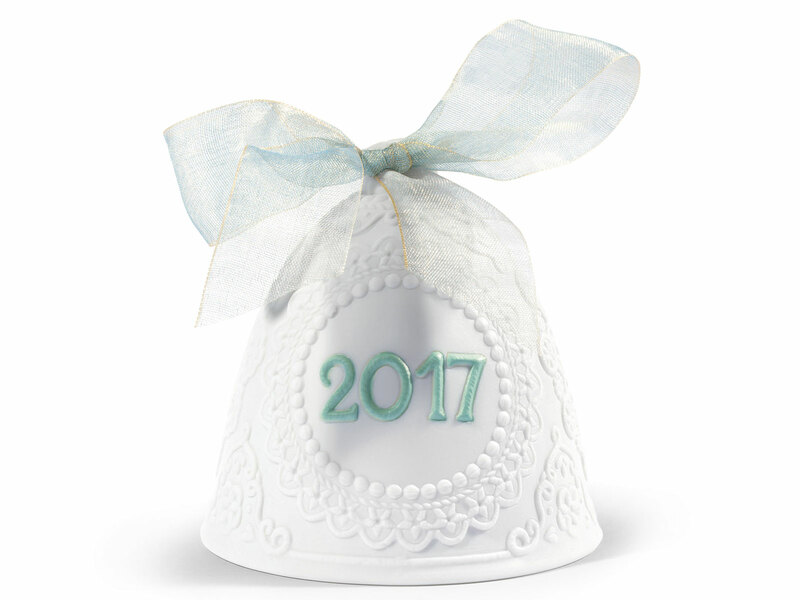 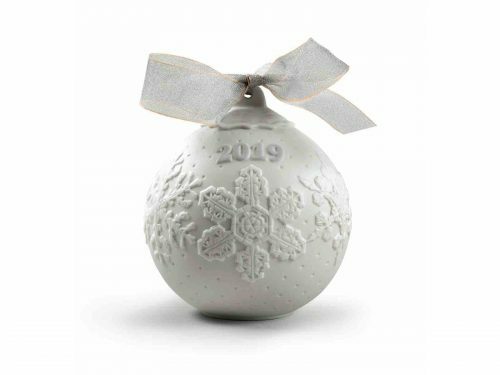 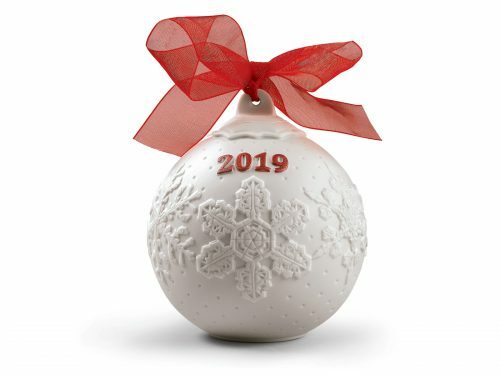 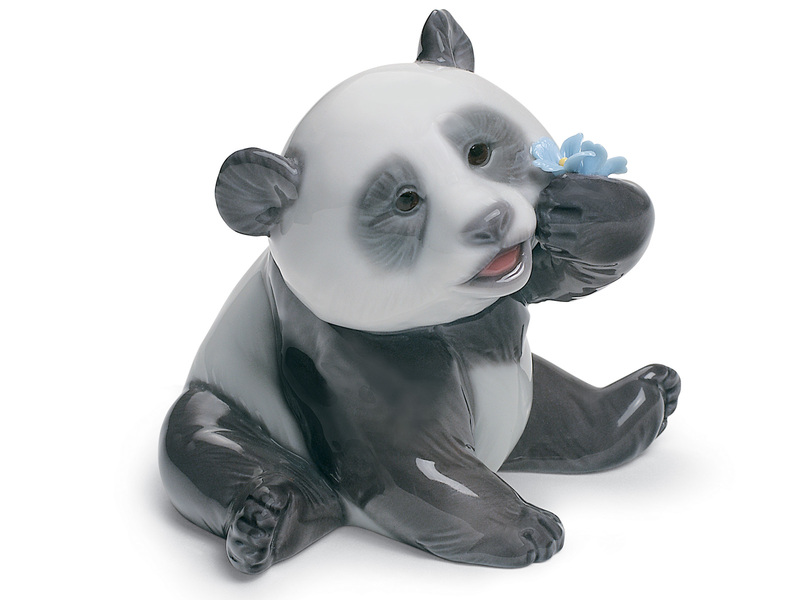 Made from the finest porcelain especially for memories and keepsakes.